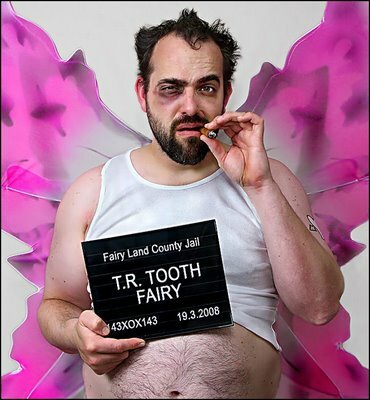 However the jury lands on the Tooth Fairy’s fate, the fact that his chosen profession is unconventional and would be considered insanely inappropriate for anyone else in the world, is as undeniable as the fact that Donald Trump needs plugs. In the mean time, this reporter would like to advise you toothless wonders to simply throw those fallen pearly whites away. Due to common hygienic practices, collecting your own teeth is gross, unsanitary and reserved for professional Tooth enthusiasts.